What is the one thing that humans have been doing for centuries & it has not changed at all? Which are the countries that have never hosted the Olympics but should host in the upcoming years? 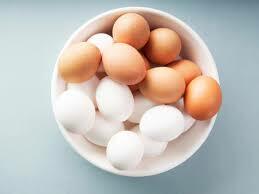 Eggs are very healthy but can they be consumed on daily basis?